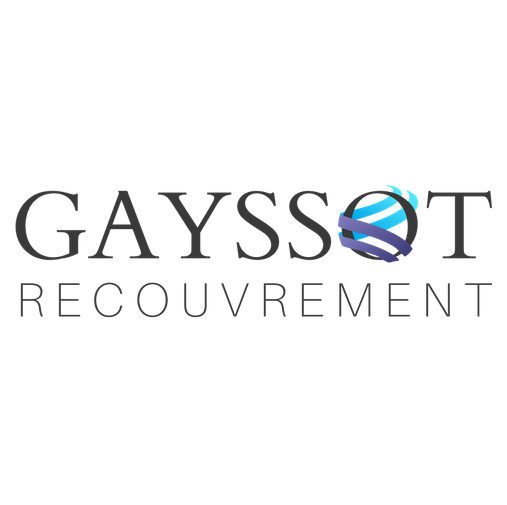 GAYSSOT offers comprehensive, professional, commercial debt collection in both your domestic market and in countries worldwide. Furthermore, we can handle the complete process, from initial white-label reminder, debtor contact in amicable approach to legal proceedings in the local language. Our main office is in Lyon and our will to continue developing while ensuring the quality of our services for our clients is our main goal. We offer all regulatory certifications and affiliations, as well as data privacy policies demanded by Brussels.